Marcus Lemonis Vs Betty’s Pie Whole. 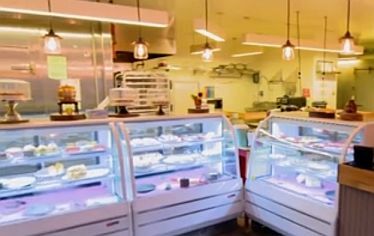 In this episode of The Profit, Marcus Lemonis visits Betty’s Pie Whole. Betty’s Pie Whole is maker of savory and sweet pies. Elizabeth “Betty” Harris-Hunt owns the company and serves whole, no slices pies. This southern lady wants her customers to have it all and allows them to have better portion control. Betty’s Pie Whole uses real fruit that are prepared by the staff. The company never use canned or pre-made pie fillings. Betty’s Pie Whole uses premium chocolate, local eggs, pure butter, and real cream. The high-quality ingredients make all the difference. Betty’s Pie Whole was doing great and has a solid following. 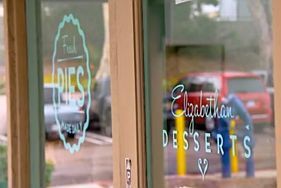 But things get bad when she opened her second location, which she named “Elizabethan Desserts.” The two locations were not bringing in profit for Betty. Marcus is a fan of the business concept and he thinks Betty deserves a chance. 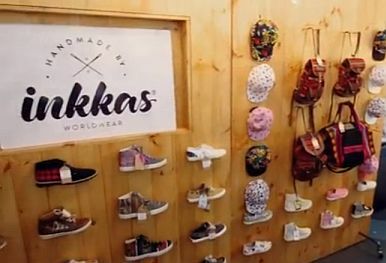 He visited the Encinitas, California location with high hopes of making a deal. 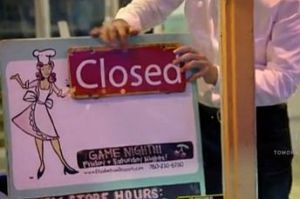 He was disappointed when he saw that the store lacks displays at that time of the day and the customers are waiting for so long. 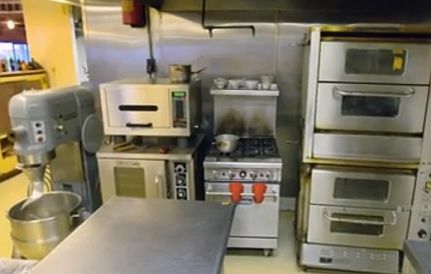 When Marcus checked the kitchen, he was saddened that some of the equipments are not working and there is limited production. The manager admitted that Betty is very talented but a bad manager. She cannot handle the production, operation, the people, and the finances. Marcus and Betty checked the finances and it’s no good. The two locations are not gaining. But the business tycoon sees some light and he wants to help Betty. He told Betty that it’s hard to run two (2) different businesses all at the same time without enough resources and absence of working system. 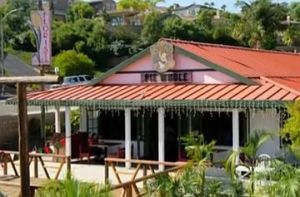 The owner of Betty’s Pie Whole cried when she confessed to Marcus that she have not seen her mom for years because she cannot afford even if she work her heart out. The food cases are empty. The bakery cannot produce enough. Only half of the equipments are working and the sink is not working. Betty’s Pie Whole cannot satisfy the demand. Betty is not managing the business well. Customers line-up outside the door. Recipes are not written down. There are inconsistencies with the products. Betty cannot make some time for herself. Marcus has faith in Betty and the Betty’s Pie Whole. Despite the failing businesses, he believes that his expertise in the field of savory food can help the company. He offered Betty $75,000 for 25% of the business. The money will be spent as working capital, put some on the bank and fix the process in the kitchen. Marcus is 100% in-charge of the business. Betty took a bit of time to think. Marcus said that he does not want to pressure her and he can give her more time. Betty happily accepted the deal and she was so excited with the deal. She was glad with the idea that Marcus will come back by tomorrow. Change the system with a new appropriate one. Get rid of the old equipments and upgrade them. Make a list of written recipes. Make variations of the pie. There is a new working station. They focus on the pies only. They let other company make the ice cream. Marcus is motivated to help Betty out of the spiral. He brought his trusted professional kitchen designer and introduced to Betty. New design was planned and the renovation started. Marcus was dismayed that Betty was not making the recipe. 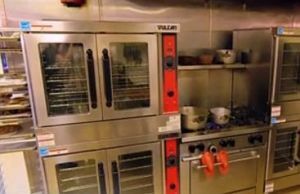 The written recipe will help the staff make the pies themselves and increases the productivity as well as the consistency. Marcus brought Betty to Elizabethan Desserts to tell her that the bakery should be closed. It was difficult for her since she believes it has a big potential. But Marcus reminded her about focus and letting go. She finally embraced the idea. 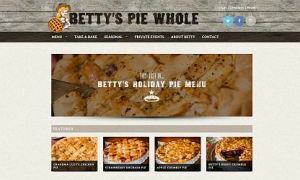 They also settled the ice cream issue and let other company make it for them so Betty’s Pie Whole focuses on pie alone. Everyone in Betty’s Pie Whole is glad with the huge change. People are more productive and the work process runs smoothly. Marcus was so happy to see the people functioning well and very energized. The new tools helped in the production and efficiency. Betty finally organized the recipes and compiled them neatly on several books. She now listens and trusts Marcus more. He then surprised her. Both were so happy and in tears when Betty saw the plane tickets and hotel reservations to visit her mom. She was genuinely thankful of Marcus and all the learning she gathers from the entire process. Where is the the chapter?, I don’t find the video.